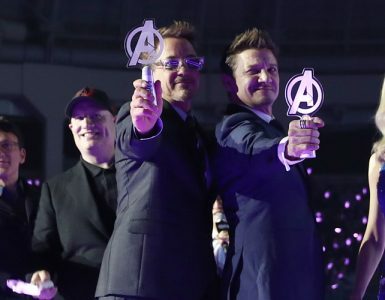 Only three weeks separate us now from the epic, mouth-watering conclusion to Marvel Studios‘ 22-film, decade-long Infinity Saga — Avengers: Endgame. Naturally, the speculation is going wild with what happens in the movie itself and after, who laughs, who cries, who lives, who dies, whose posterior gets invaded by Ant-Man, and so on. 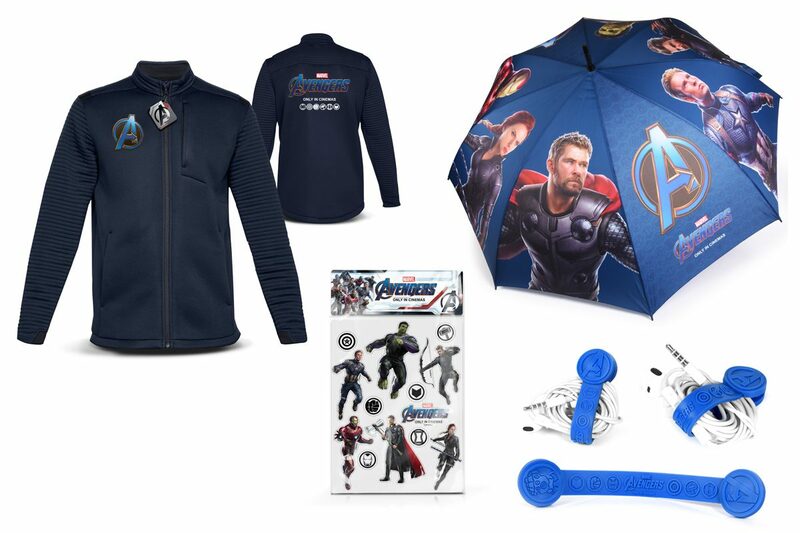 Amidst all that Endgame hype, many of you would also be driven to immerse yourself with some merch and swag to show off your love for Earth’s Mightiest Heroes. Let us help fuel that fire a little bit more with yet another giveaway featuring the Avengers! Yes, they’re up for grabs, and you stand a chance to win a set of these items by answering a simple question! This time, the question is a little harder, so do your homework and get that MCU noggin cracking! READ ALSO: Geek Interview: Director Peyton Reed On Ant-Man And The Wasp: Nano Battle! The giveaway is open to all residents of Singapore. The giveaway closes on 21 April 2019 @ 23:59hrs (GMT+8). 5 lucky winners with the correct answers will be picked at random. The winners will be contacted via email by 22 April 2019. Good luck!